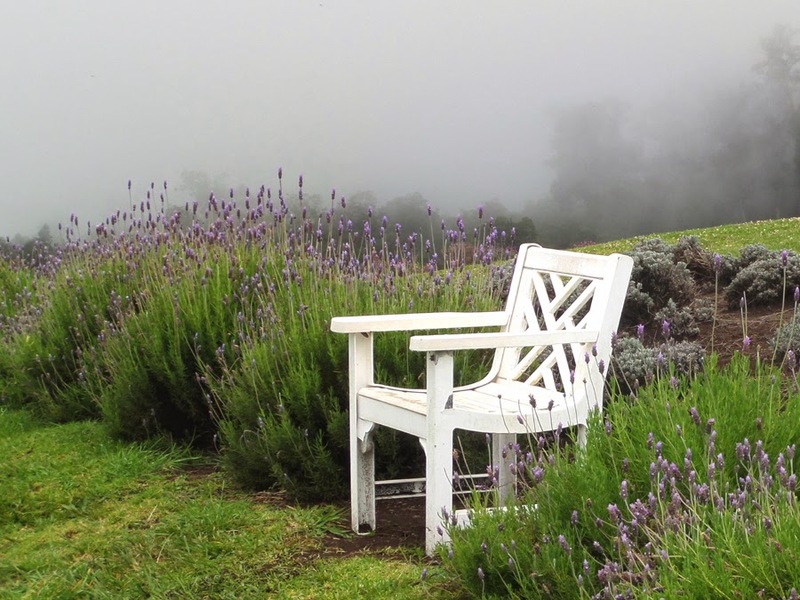 I had the good fortune to visit the Ali'i Kula lavender farm when in Maui, which is where the lavender photos here were taken. It was all things lavender. Lavender is an herb of many uses, one of which is culinary. The lavender typically used for cooking is the one from Provence. Purchase this one if you buy seeds to plant, or a starter plant. This is also the type of lavender you'll normally find in the farmer's market, or bottled on the shelf. I've featured it today in making a scented sugar. I've already used this sugar to make lemonade and to enhance the sugar flavor when coating the rim of a glass with sugar. Both times the drinks had an added depth of flavor that was just right. Directions: Pour about 1/4 cup sugar in a jar. Top with about 1 tablespoon of lavender blossoms. Layer more sugar and blossoms until you've used all the sugar and blossoms. Cap the sugar and let it sit on your shelf for at least 1 week. To use, strain the blossoms out of the sugar, then use like you would use sugar in recipes. Stealthy Cooking Tip: Do make sure to strain out the dried lavender blossoms. They become somewhat bitter when eaten, however the smell remains heavenly. Lavender, even when used for cooking, imparts a lovely scent. The smell is relaxing, and similar to aromatherapy, it is said to help relieve stress.